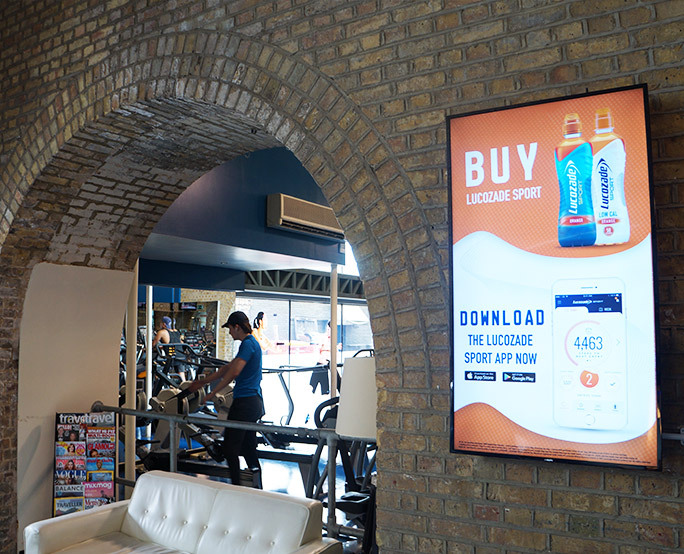 Lucozade wanted to drive downloads and usage of their new sports app in a fitness focused environment. They ran multiple copy on our Pure Gym D6 estate, using eye catching, gym related creative and details of wearable tech prize giveaways. The campaign reached 900,000 gym goers across the 2 week campaign. 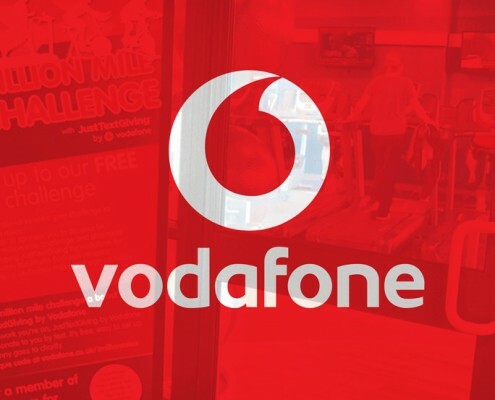 Vodafone were looking for a partner to promote their Million Mile Challenge charity scheme. Aiming to raise the profile of the mygiving.com charity sponsorship programme. Boomerang worked in partnership with DC Leisure. Promotional material was placed throughout the centres and staff were tasked with actively signing up people looking to raise money for charity to use the mygiving.com website. The Million Mile challenge was a big success and generated in excess of 10,000 people looking to raise money for charity. 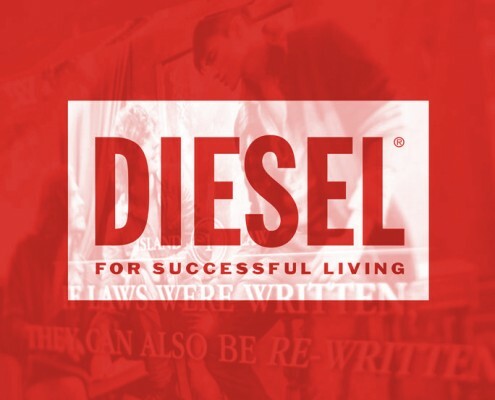 The Diesel “Diesel Island” campaign targeted fashion conscious University students and aimed to drive both increased footfall and sales into Diesel stores. The campaign featured a money off coupon card designed to drive purchase, measure response and encourage social media engagement. The campaign also ran in cinemas around relevant films. “… it proved to be a fantastic way to reach university students in a novel & engaging way. Our promotion saw sales triple during the 3-week period of the campaign.” Sophie Matthews, Retail Marketing Manager for Diesel (London). Yu Fruit, the healthy snack suppliers were looking to use our network of playhouses to offer parents a healthy treat option. 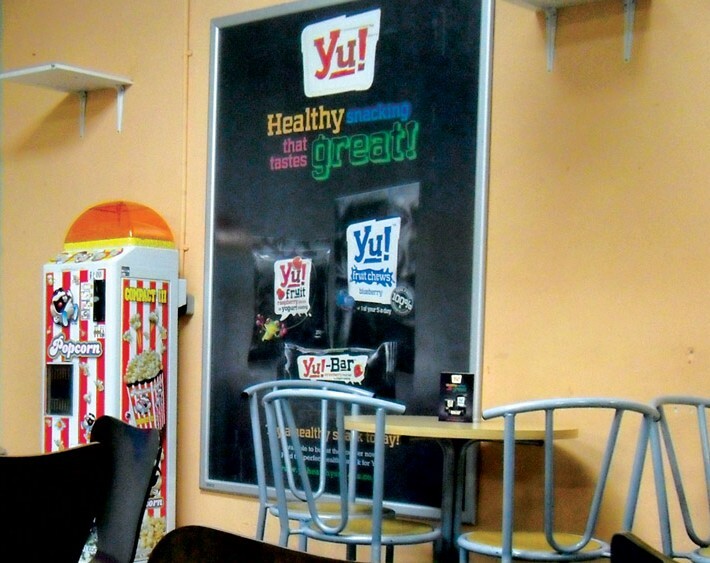 After an initial sampling campaign, venues bought Yu stock to sell over the counter as a healthy treat choice. This was supported by table talkers, leaflets and 6-sheets. The campaign was very successful. 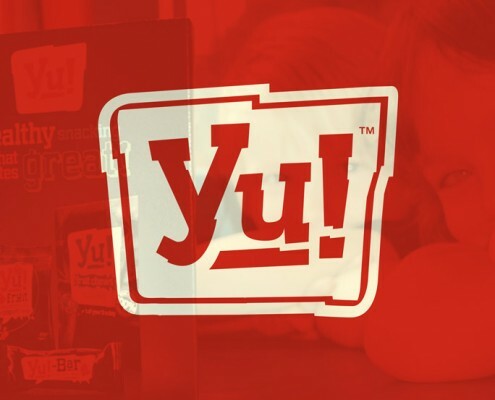 Yu Fruit are now sold in major supermarket chains and are going from strength to strength. The partnerships with our network are still going strong and continue to this day.